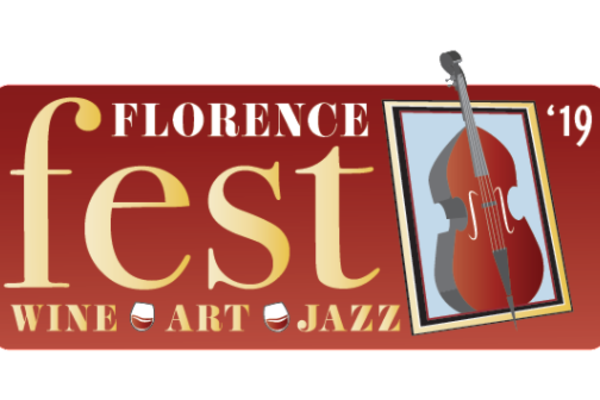 Florence, OR - The Florence Regional Arts Alliance (FRAA) is very excited to invite all artists to participate in the 2019 FlorenceFest. For additional details and to submit an entry, please go to www.callforentry.org. There is $35 entry fee.